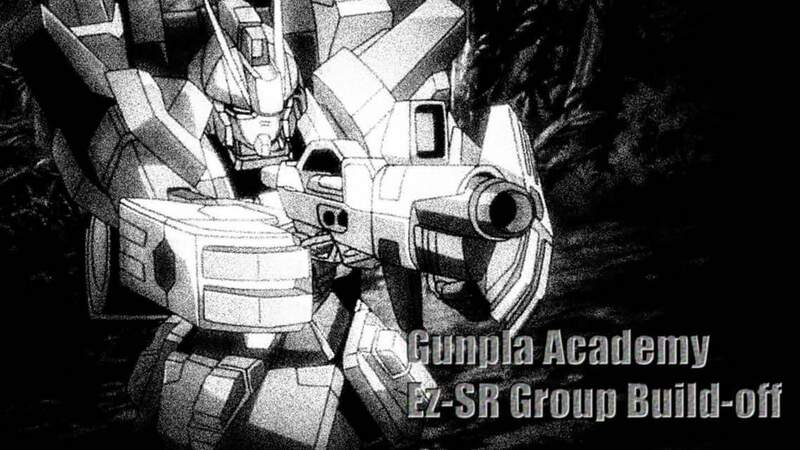 Gunpla Academy Ez-SR Build-off updates! Happy New year gundam fans! It's been 3 years since I've put some contents here in my blog.. could you believe it?! I am a full fledged doctor now and I have some time on my hands so what better way to kick start the year by posting my favorite kits (Gunpla or gundam figures)..
Hey there guys..it's been an awful long time due to the heavy schedule as a medical clerk..its currently my final week as a clerk before all the exams come pouring in..so..to ease my stress..i had a small toy photoshoot!!! 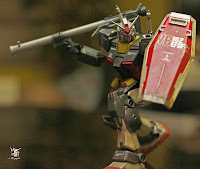 Hey there..presenting the 1/100 Softbank limited RX-78-2 Gundam..this baby is a beauty..I've always been fond of the G30th design..more than the ver. Ka..so this kit is a dream come true for me..
Also, another plus point is that this kit has a metal frame..what more could I ask for? 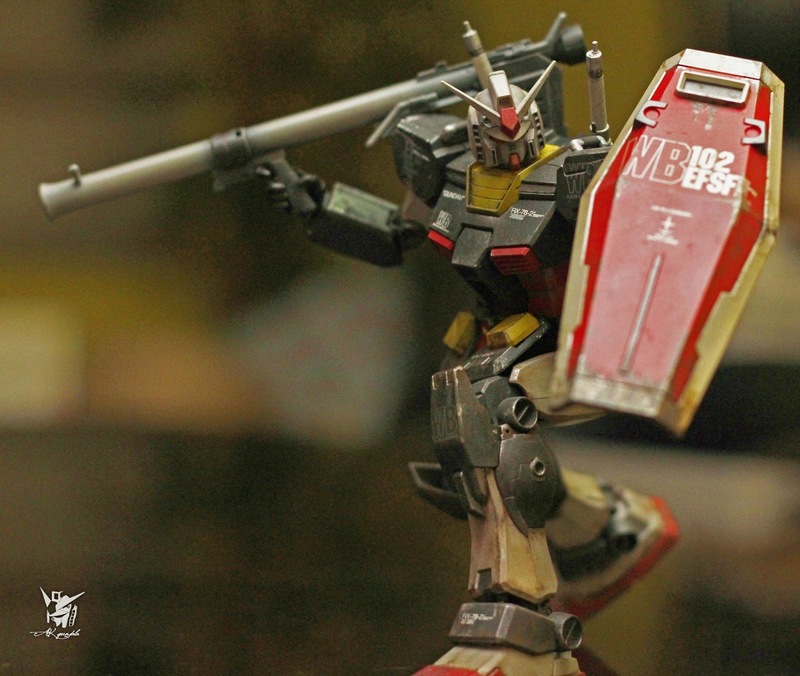 The best Gundam Hobby Shop! 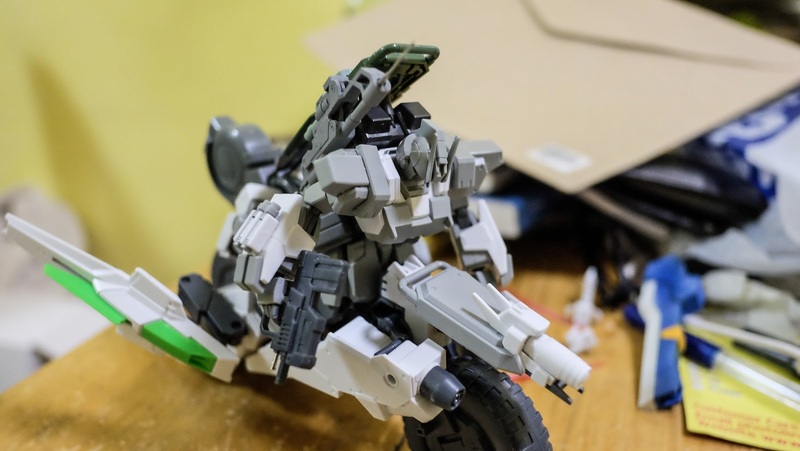 Kit Review : HG 1/144 MS-06 "Zaku II"
NG 1/100 Justice Gundam leg extension..
MG Tallegeese Custom Project, codename: "Maelstrom"
Plastic Surgery in its truest form! 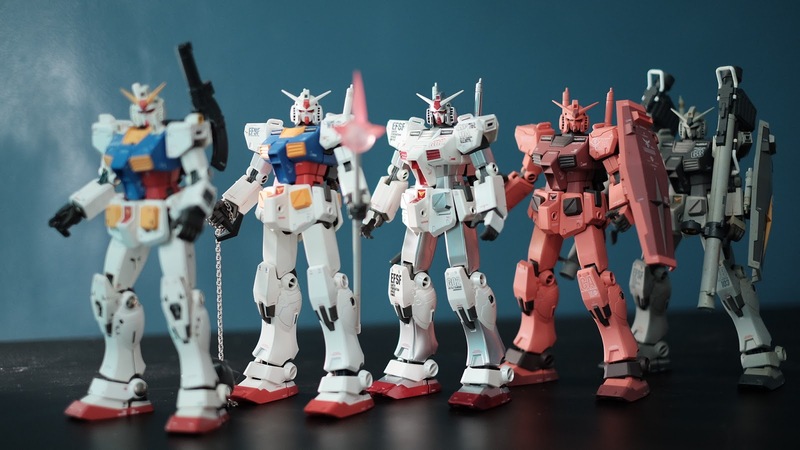 I am currently an Ophthalmology resident in PGH, I've been into the hobby of collecting gunpla since 3rd grade. Currently into collecting and upgrading model kits. Learning and enjoying the hobby everyday!